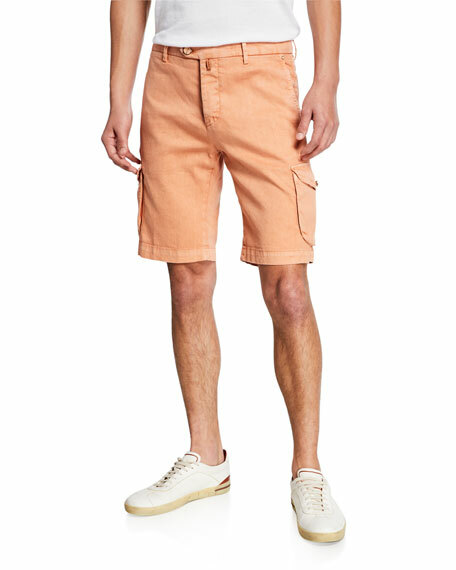 Mayoral chino shorts in cotton-blend. 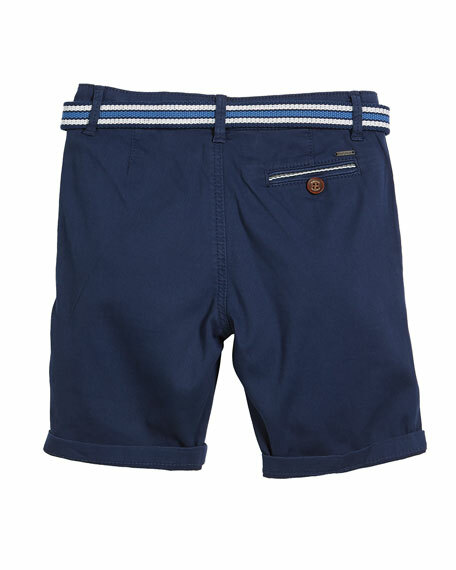 Front slip pockets; back button-welt pocket. Web D ring belt included. For in-store inquiries, use sku #2501624. 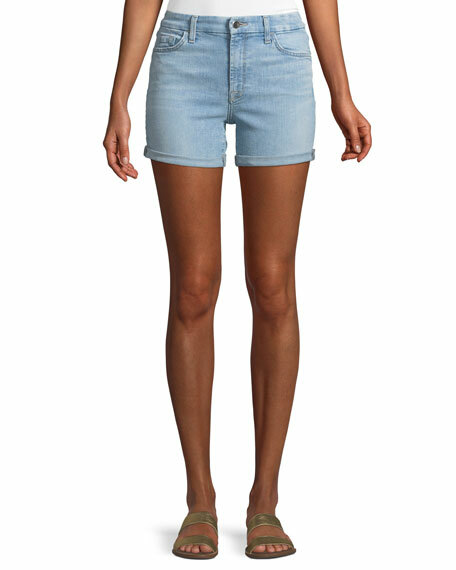 DL 1961 Premium Denim "Piper" shorts in stretch denim with rolled hem. Five-pocket style; logo detail with embroidery at back. Slim fit through straight legs. Button/zip fly; belt loops. Cotton/ProModal rayon/spandex. Imported. 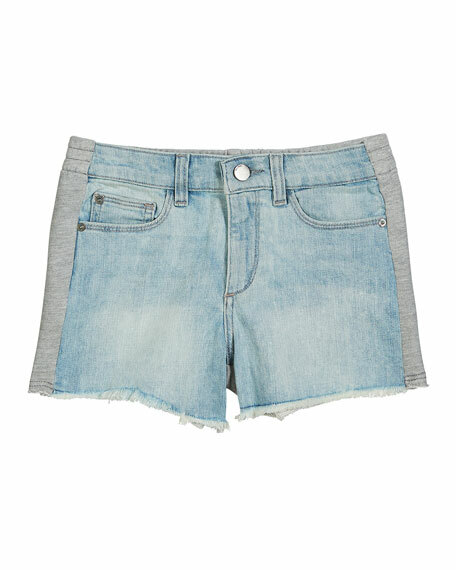 DL1961 Premium Denim "Lucy" denim shorts. 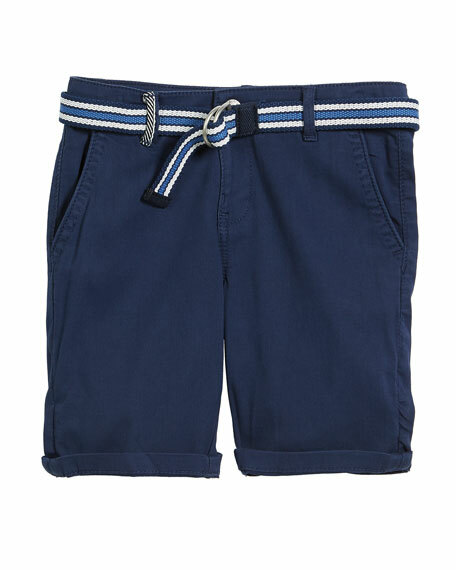 Contrast heathered gym shorts back. Button/zip fly; belt loops. Five-pocket style. Raw edge finish at front hem. Fabric 1: cotton/Lycra. Fabric 2: cotton/polyester. Imported.